Mike currently serves on the ACGNJ Board of Directors as President since January 2013. He previously served as President from 2007 through 2009 and as Secretary in 2006. 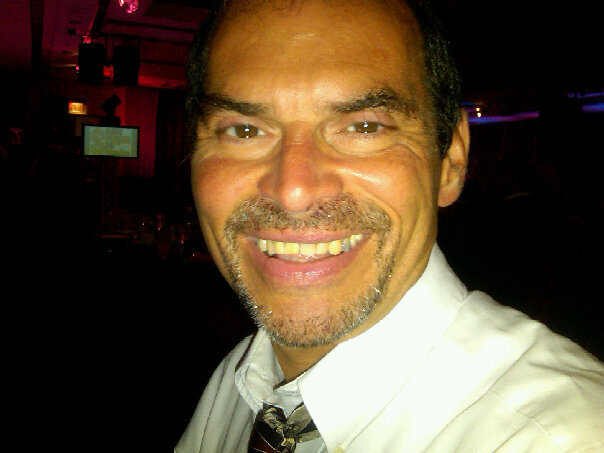 Mike has also been facilitating the ACGNJ Java Users Group since its inception in February 2001. He is a Senior Research Technician at a petrochemical research organization in Clinton, New Jersey. Mike has co-authored numerous articles with Barry Burd and has presented at numerous venues including the annual Trenton Computer Festival and the annual Emerging Technologies for the Enterprise Conference. For more detailed information about Mike, please visit his about.me page and his personal web site, redlich.net.